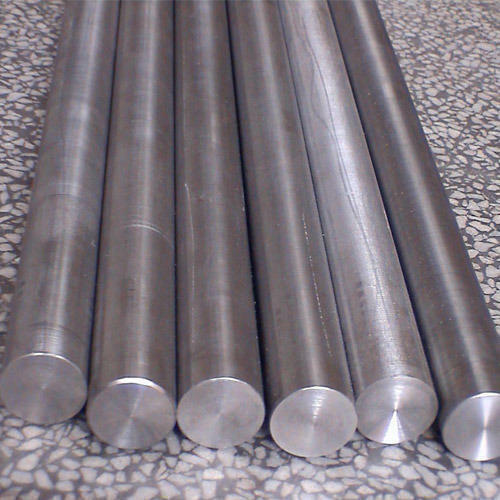 Exporter of a wide range of products which include titanium round bar. We offer a comprehensive range of Titanium Round Bars for our clients spread across the globe. Known for resistant to general corrosion, crevice corrosion, intergranular attack, pitting and stress corrosion cracking, our range of titanium round bars are widely used by our clients spread across the globe. Looking for “Titanium Round Bar”?